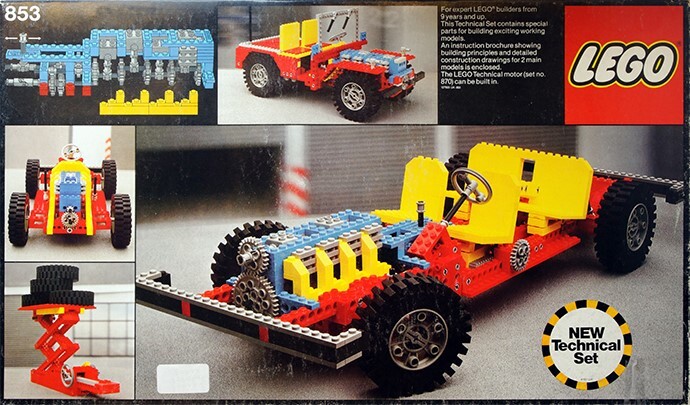 Years back when I was young, I got one of the first LEGO Technic sets in Christmas present. This was before home computers and smartphones was created. I used many hours the coming years to build different things by parts of this set. In some way I think it has pushed me to the work I have today, working as computer programmer. Today LEGO produce much more advanced models. 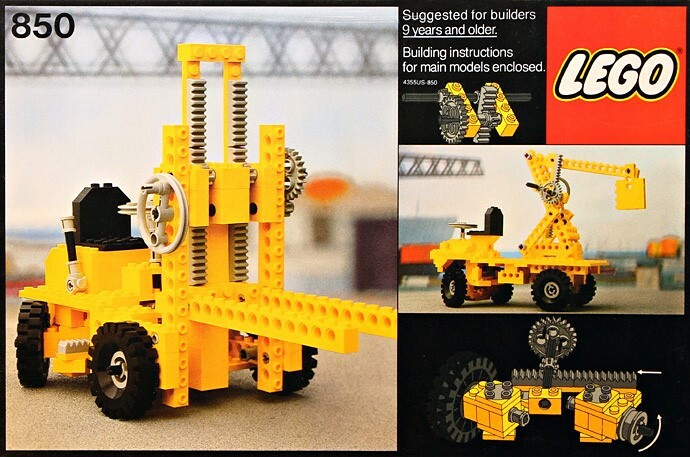 One of the first Technic sets created, read story.